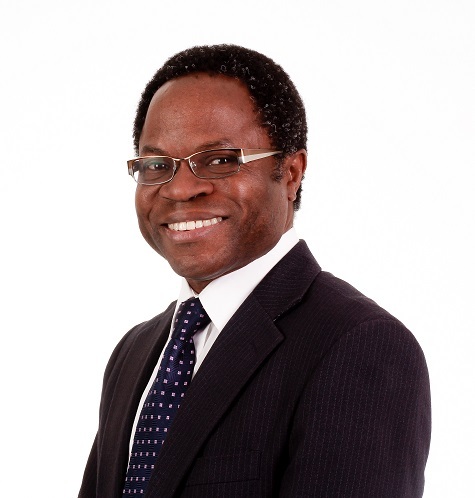 Dele Ajele completed his training as a volunteer instructor with the Board Development Program in February 2014 and has conducted several workshops for the BDP across southern Alberta. Dele is a certified trainer and consultant with Referral Institute, the world’s most successful referral marketing training and consulting organization. He is one of only two certified by the Referral Institute in Alberta. Dele has a background in Engineering. He earned a doctorate in mechanical engineering from Dalhousie University in Nova Scotia as a commonwealth scholar. His career as a professional engineer has spanned decades and a variety of industries and regions, resulting in a well rounded approach and depth of insight which he now uses in his role as a referral marketing consultant. Dele provides for business owners a proven system and structure that enables them to receive business referrals consistently. A public speaker and instructor, Dele enjoys volunteering as a way of giving back to his community. He has served on the board or committees of three Not For Profit organizations and as service volunteer in several others. Dele and his wife Moji have four wonderful children. He is a marathon runner, loves hiking, travel and spending time with his family.